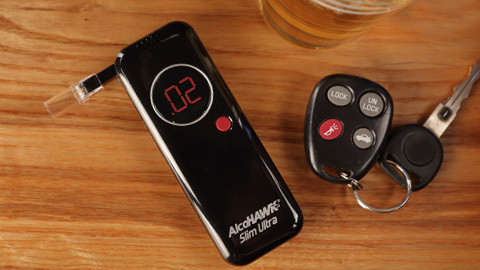 This is a soft padded case designed to hold the AlcoHAWK ABI/PRO. 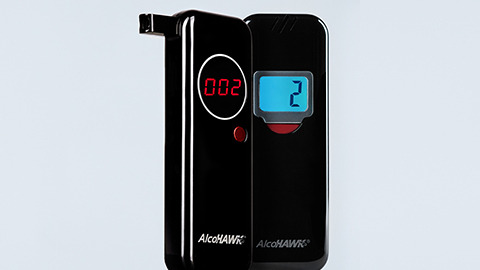 With the AlcoHAWK Breathalyzer Wall Adapter, check blood alcohol levels and don’t let friends drive drunk. 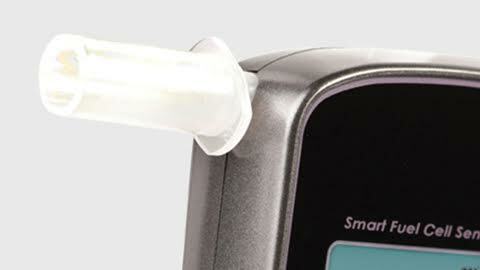 These AlcoHAWK replaceable mouthpiece covers are designed to fit the AlcoHAWK, Avanti, or PRO FC breathalyzer models. These removable mouthpiece covers allow you to test multiple individuals in a sanitary fashion. 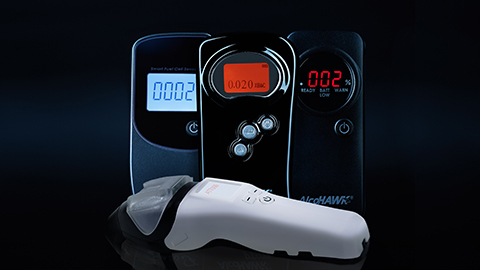 These AlcoHAWK replaceable mouthpiece covers are designed to fit the AlcoHAWK Elite Slim, Beacon, and Slim 2 breathalyzer models. These removable mouthpiece covers allow you to test multiple individuals in a sanitary fashion. 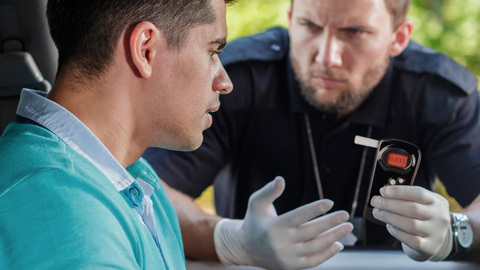 These AlcoHAWK replaceable mouthpiece covers are designed to fit the AlcoHAWK Precision, Elite, and PT500 breathalyzer models. For the AlcoHAWK PT Series Wireless Thermal Printer. Roll provides paper for approximately 100 tests.